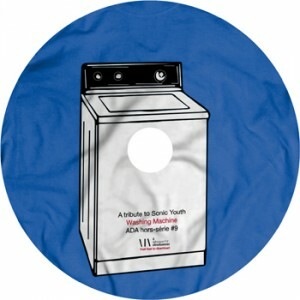 Many thanks to A Decouvrir Absolument for including me in thieir Washing Machine tribute record.. really one of my favorites! They are kind of an uncoverable band, so it got really interesting.. especially doing a Kim song. Check it out here.. it’s free! !